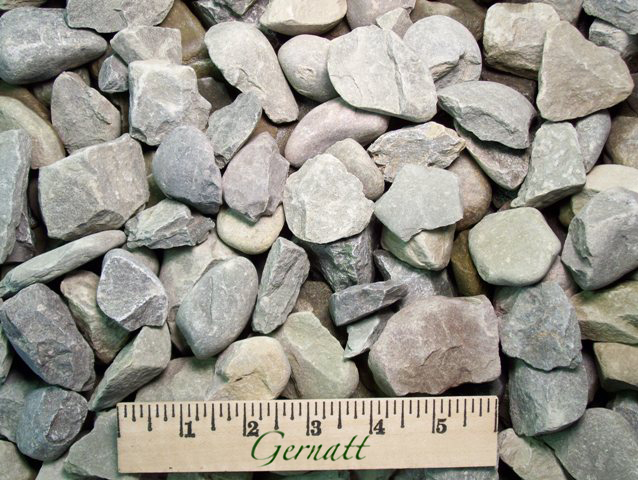 This clean, crushed, washed gravel is primarily 1-1/2″ with a top size of 2″ and is commonly used as an ingredient in asphalt base courses. This coarse stone works well for constructing a farm or logging road over reasonably stable soils. It is very difficult to shovel this coarse product by hand.